Hope U like it ! Welcome back! 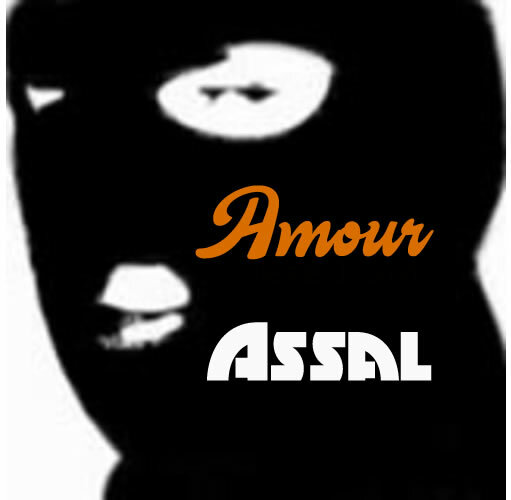 I always like your work, Assal. Please don't be a stranger. Thanks for posting. Nice and light, but gets in your head. Tres' Bien! Hi Assal, good to see you. Hope you are well. This track is nice. I like the laid back style. Great track to return with. Thanks for sharing.